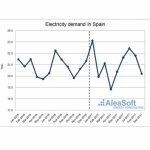 October 16th, 2017 – AleaSoft, the developer of demand and price forecasting models, celebrates its 18th anniversary with a sustained growth that has led to establish itself as a reference company in the European energy markets. With the aim of consolidating its leadership in the Spanish market, the company now opens its headquarters in Madrid, where most of its main clients are located. AleaSoft, which was born as a spin-off of the UPC (Polytechnic University of Catalonia) in October 1999 from a research work in the fields of statistics and Artificial Intelligence, has grown during all these years accumulating successes in this field with a unique methodology called Alea, which has provided the company with a positive annual financial balance during its 18 years of life, even in times of crisis. “That the research carried out in the university is taken to a technological company, and that for 18 years we are a reference in the energy forecasting sector, is a great achievement. A scientific and technical achievement, that also helps companies in the sector to make the best decisions by saving resources”, says Antonio Delgado Rigal, founding partner of AleaSoft and doctor in Artificial Intelligence. Although for many Artificial Intelligence is something new, AleaSoft has been applying it intensively in energy forecasting for years. “From the methodology and the models we create, we build a flexible platform that is in charge of forecasting. All models are based on the combination of recurrent neural networks with Box-Jenkins models based on Artificial Intelligence” explains Delgado. The demand and price forecasts for the electricity markets provided by AleaSoft include markets such as N2EX (UK), EPEX SPOT (France, Germany, Austria and Switzerland), IPEX (Italy), MIBEL (Spain and Portugal), BELPEX (Belgium), APX (Netherlands), Nord Pool SPOT (Nordic countries), and Central Europe. 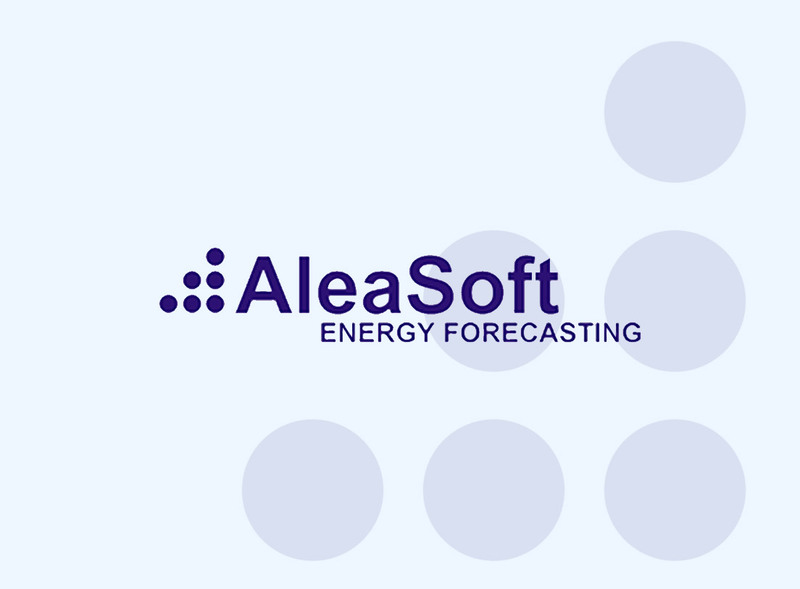 AleaSoft has become a reference for the energy industry as a supplier of reliable and more accurate energy forecasts. It is currently one of the leading providers of electricity and gas demand forecasts in Europe, as well as forecasts for electricity market prices.